But am I taking this too far? How proudly we will stand! Omekongo wa Dibinga was born to Congolese parents in Cambridge Massachusetts. 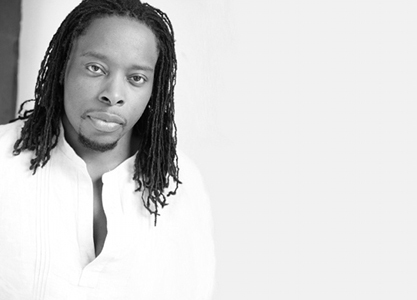 His first CD, A Young Black Man’s Anthem, won the 2003 Cambridge Poetry Award for “Best CD.” His first book of poems, From the Limbs of my Poetree, was published in 2004 through Free Your Mind Publishing, which Omekongo founded in early 2004. Other CD’s include Reality Show, which is Omekongo’s first hybrid spoken word and hip-hop CD. Omekongo has been published in Essence Magazine, Sister 2 Sister, and several other publications.